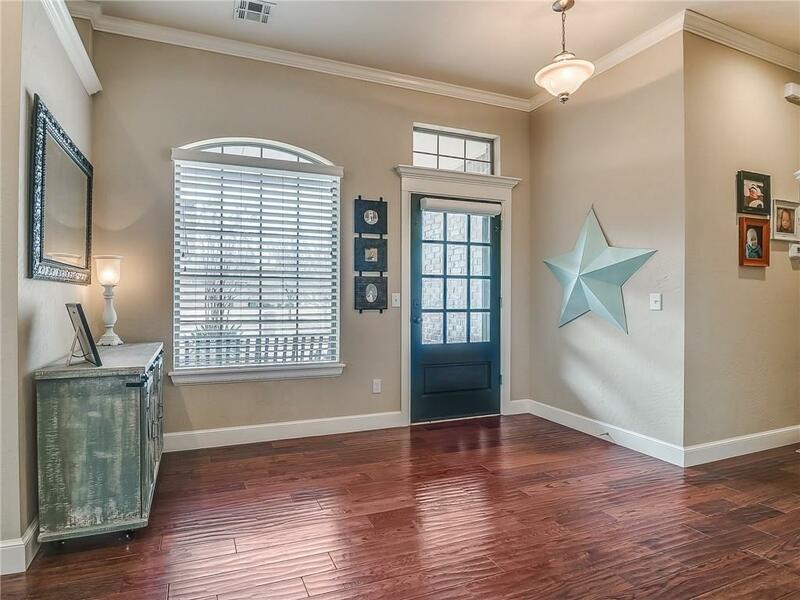 Beautifully appointed 3 bed, 2 bath home in the Chapel Creek addition. 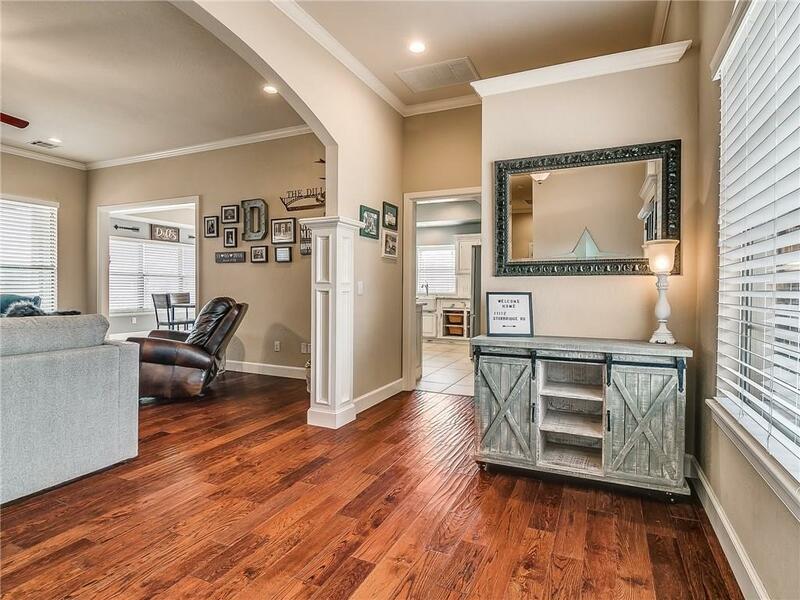 Home features wood flooring, farmhouse style kitchen and beautiful finishes. 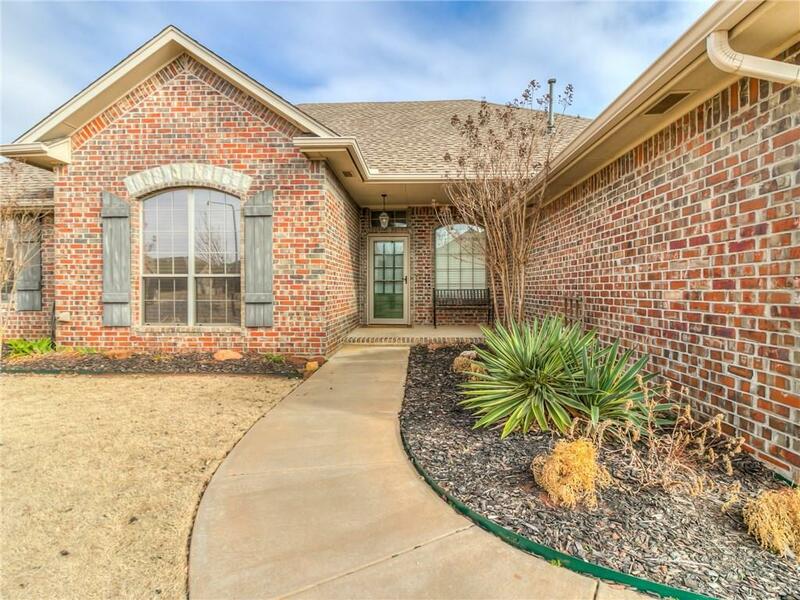 Backyard looks out onto greenbelt and boasts a large covered patio to enjoy the beautiful Oklahoma evenings. Neighborhood parks/playgrounds and community swimming pool. Welcome home! Offered by Reagan Akin of Keller Williams Realty Elite. 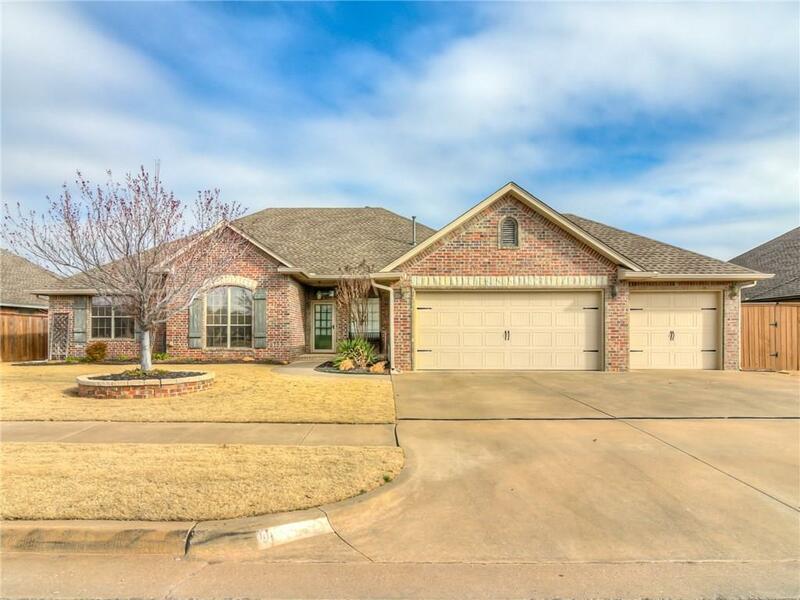 Listing provided courtesy of Reagan Akin of Keller Williams Realty Elite.